[…] "Ebola does not know which side you belong to whether you are a combatant or a civilian, it will kill anybody, and we want to take the measures to prevent everybody across the board. So we ask that when the health workers are on ground trying to do this work, that they be given unhindered access so that we can be able to protect the country," - Dr Otim Patrick Ramadan, WHO Health Emergency Officer. World Health Organization - W-H-O is calling for free and unhindered access in conducting surveillance aimed to control the possibility of Ebola spreading from the neighboring Democratic Republic of Congo. 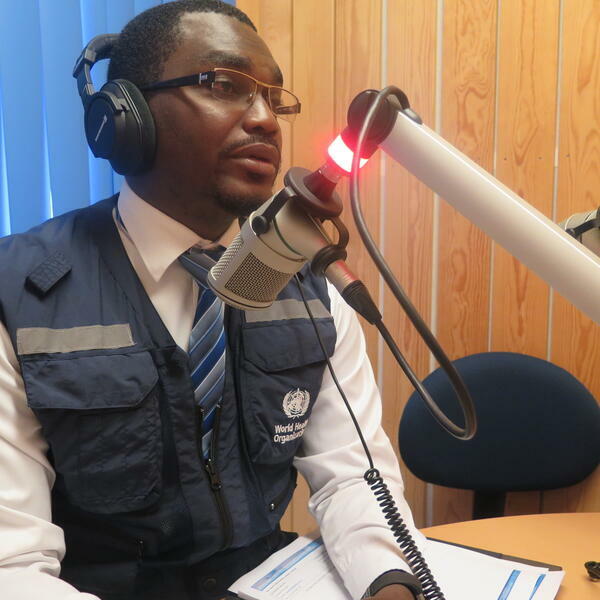 Speaking to Miraya Breakfast show, Dr Otim said no case of Ebola has been reported in South Sudan. He said W-H-O and partners have stepped up efforts needed to prevent an Ebola outbreak in the country. He says the Ebola task force working group is currently updating and implementing the Ebola Virus disease outbreak surveillance contingency plan to enhance preparedness at national and high risk states.